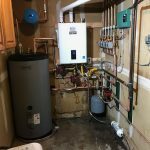 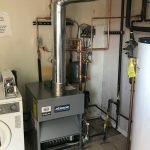 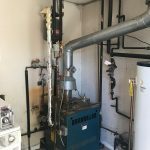 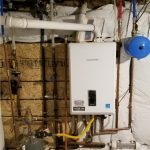 M and M, Heating & Cooling, Plumbing & Electrical provides a full range of expert boilers services in Longmont, CO & surrounding areas, including new installation, retrofit, and the seasonal maintenance and prompt repair of all brands. 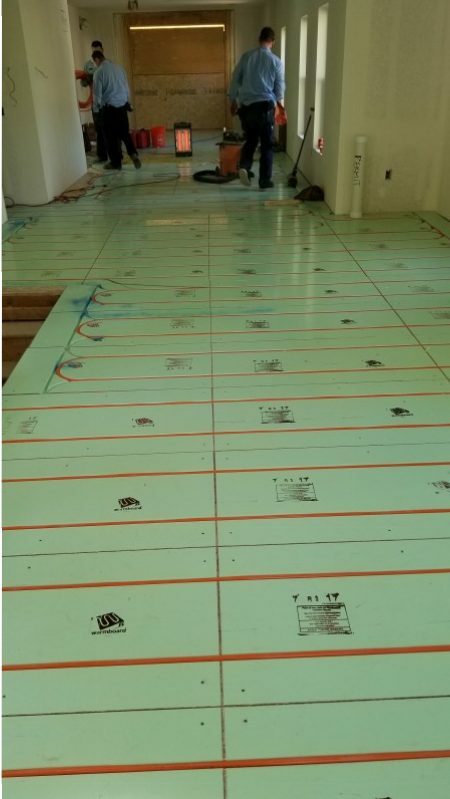 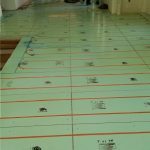 Our team is fully licensed, insured, certified, and factory trained. 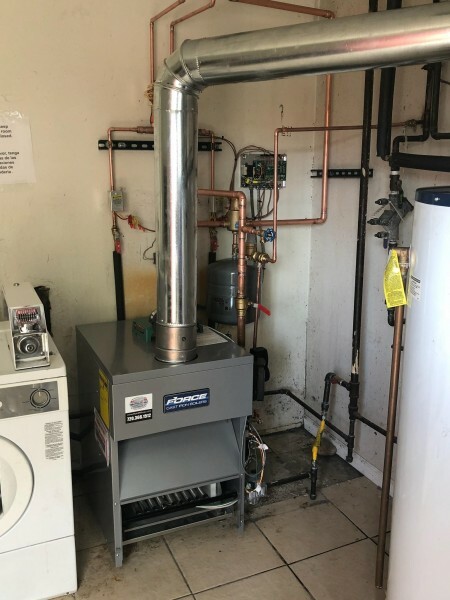 Through regular updates, we keep up with evolving technology and provide the most advanced strategies and equipment to maximize energy efficiency, heating capacity, reliability, and overall value from your investment. 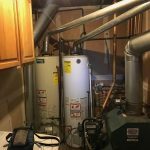 Locally owned and family operated, M and M, Heating & Cooling, Plumbing & Electrical draws from nearly two decades of customer satisfaction. 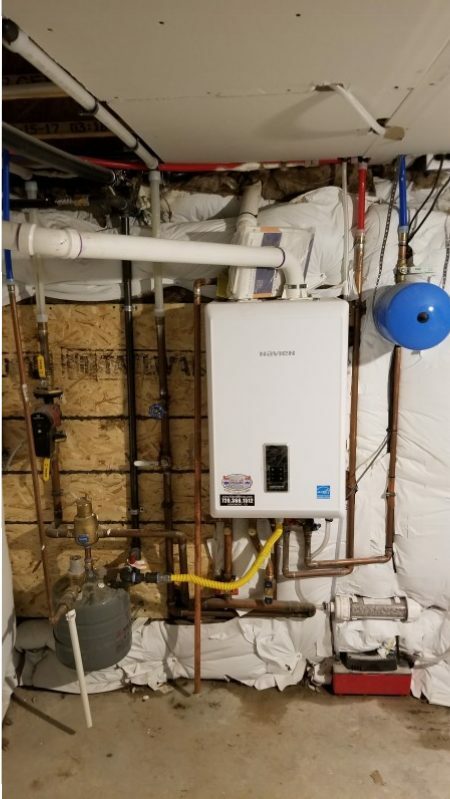 As a Carrier Factory Authorized Dealer, the NATE-certified technicians from M and M, Heating & Cooling, Plumbing & Electrical are qualified to custom size, recommend, and install the ideal boiler system to serve your best interests. 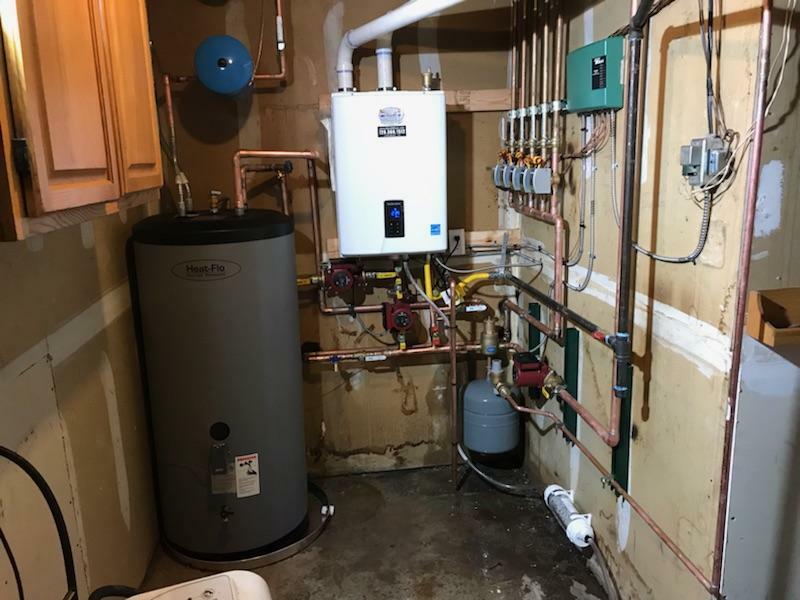 No matter the size, style, or demands of your indoor space, we ensure evenly distributed comfort, quiet operation, and superior energy efficiency. 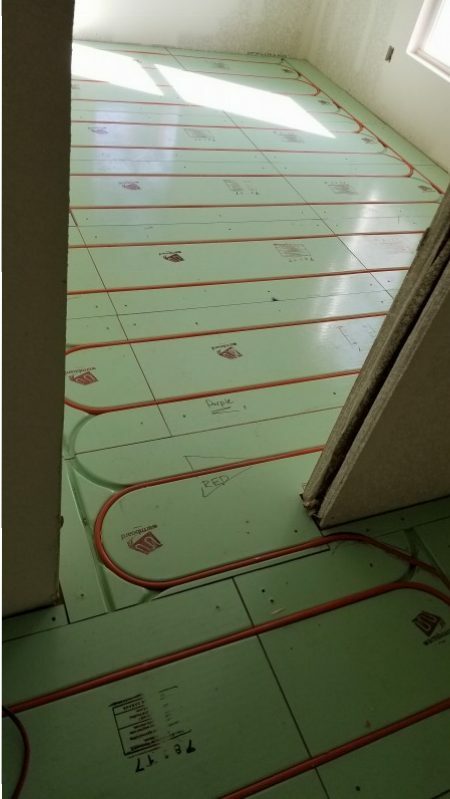 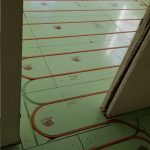 Take advantage of clean, gentle heating, perfect comfort on the coldest of nights, and a system guaranteed to last. 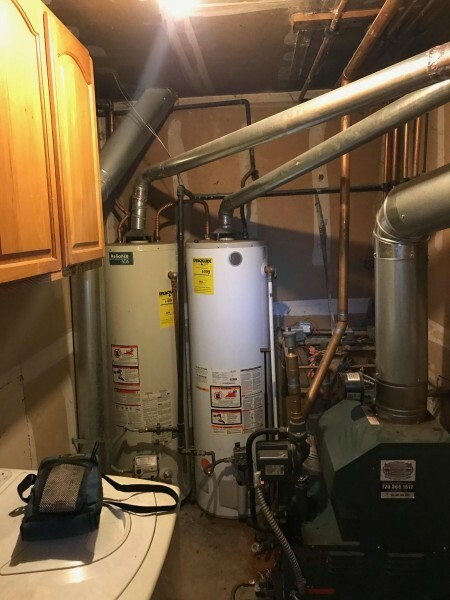 Contact M and M, Heating & Cooling, Plumbing & Electrical at (720) 443-6119 for further information, convenient scheduling, and quick turnaround on all jobs. 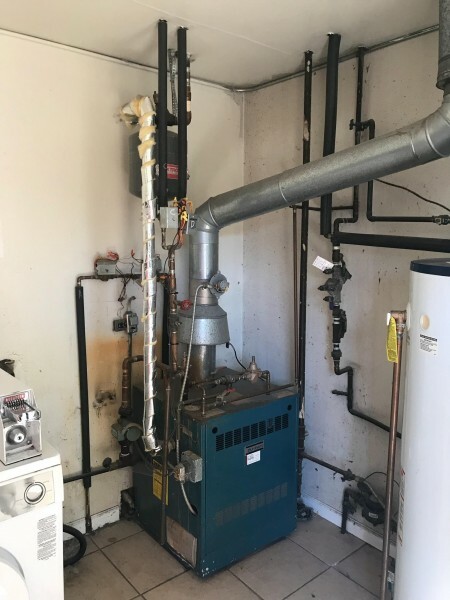 We handle every aspect of service over the life of your boiler, and are available to provide emergency assistance, 24/7, throughout Longmont, Dacono, Frederick, Firestone, Mead, Erie & Johnstown, CO.